Raise Your Glass to Autumn, and to Liquid Art! In our book, the perfect autumn cocktail should accomplish two things: reflect the flavors of the season and have a little sugar and spice to warm the heart and evoke the aroma of a warm pie cooling on the sill. These four recipes, straight from the Liquid Art recipe books of our Sonesta properties, fit the bill. Happy mixing … and bottoms up! 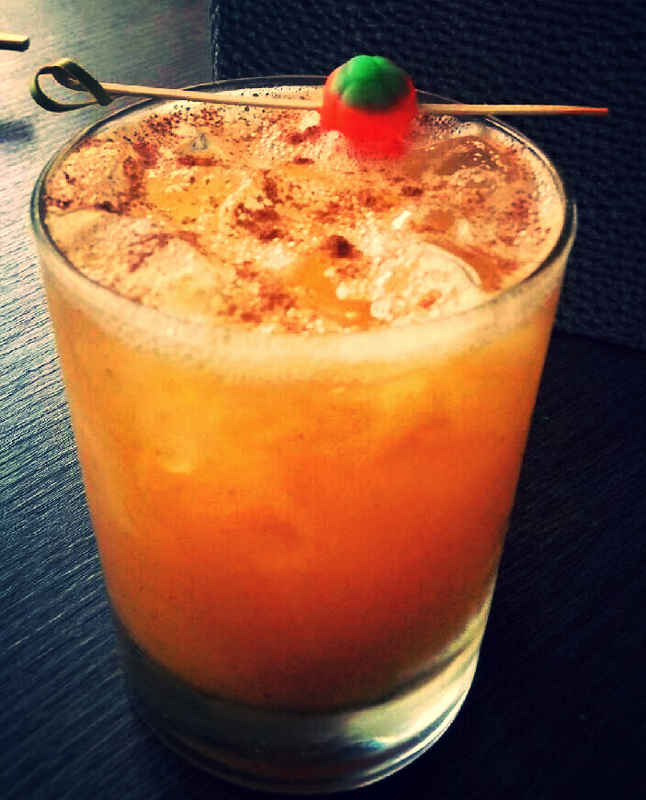 Topped with Ginger Soda, Fresh Cinnamon and Candy Pumpkin. Tis the season for spirits and this Halloween some of our full service hotels are mixing up festive cocktails just in time to liven up your haunted house! Click below to view the recipe and picture.